Hiring managers have reviewed tons of resumes and have seen ridiculous and exaggerated reasons. From a job-seeker whose objective is to get a high-paying, relaxing job, to a software developer who have attached a photo of himself in a swimming attire beside a surfboard. Taking the foregoing instances into consideration, you should be vigilant when it comes to job-seeking more importantly as it involves a personal resume as the biggest factor in securing your dream job. You should know if your resume is working for you or against you. Leading off a resume with a career summary or introductory statement that states what type of position you are seeking and why you are qualified for the job is a plus factor in every resume. Hiring managers do not, and will never, have the time to match unspecified resumes to open positions. Most companies today have an applicant tracking software, which detects keywords and phrases it is screening for. In order to pass this procedure, it is recommended that you emphasize words such as job titles and technical skills on your resume. These words are not the verbs stressed in paper resumes. Your personal resume should not only list the jobs you have held before. Specific examples of how you achieved success should be included below every job titles. To make writing easier, just always keep in mind the PARS formula: P for Problem, A for Action, R for Results, and S for Skills. Describe the problem first, state the action you took to answer the problem, the results of your action with regards to the problem, and the skills you applied while in the process of solving the problem. Generally, it has been a rule to limit your resume to 1-2 pages in. Taking the rule into consideration, you should make each word in your resume count. Writing in a telegraphic style should help by eliminating all personal pronouns and articles such as “the,” “a,” and “an.” By doing these, you are not only saving space, but you are creating a subliminal perception of objectivity. Putting too much information in your resume may keep your reader away from seeing your selling points. Be very careful in deciding what to incorporate and what to emphasize in your resume. Weigh each portion of your experience from the hiring manager’s company perspective to have a better insight of what to include. For instance, if you are aiming for an engineering position, a full paragraph explaining your previous job as a camp counselor would be inappropriate unless the position has the elements that are transferable to the engineering job. In addition, never include information about your marital status, personal situation, hobbies, or interests unless the prospective job calls for it. 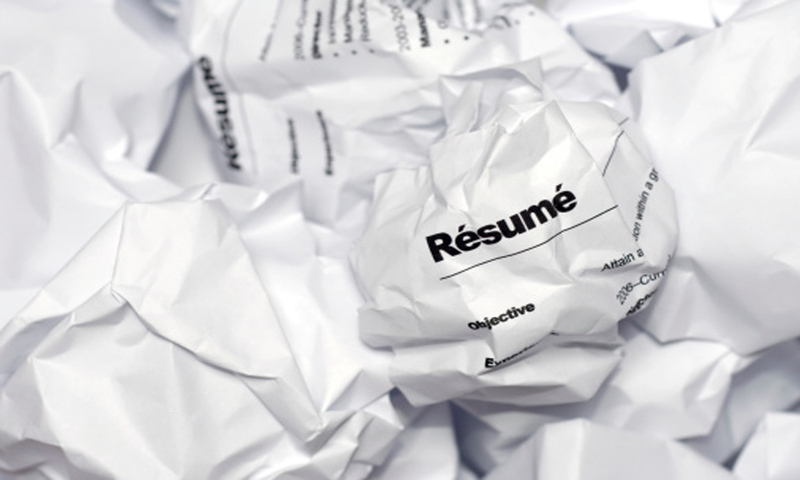 Choosing which resume format to use for your resume may be stressful at times. To be safe and effective, it is advisable to use the chronological type of resume unless you have no work experience or have held several different jobs within a short period of time. If you are not confident enough in formatting your resume manually, it is better to use a resume template than taking a chance. Typographical errors have always been an issue in every writing endeavor. Even the famous and award-winning writers do commit typographical errors. However, it could be minimized by proofreading your resume carefully and have several friends and family members read it as well. In conclusion, always remember that your resume will be your representative to communicate your experiences and accomplishments as they relate to an open position and to obtain a job interview. Every situation is different from the other, so tailor your resume to each opportunity.